58 Racist Cartoons and Incomplete Journalism, DWCB Sneak Peek! 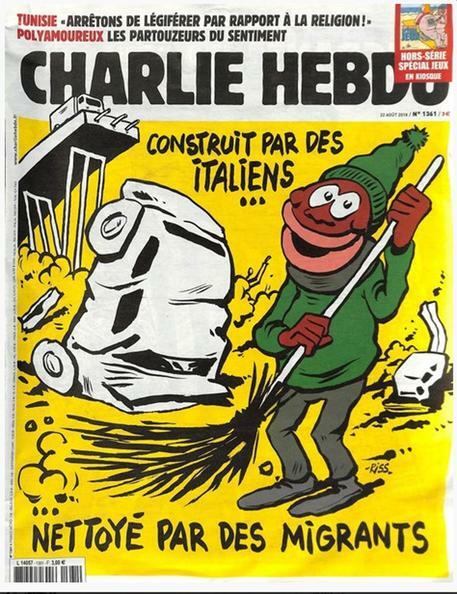 Here, I chat about the recent controversy surrounding the cartoon of Serena Williams, and comparisons to the French satirical magazine, Charlie Hebdo. Also, I bring up the reporting around Louis CK’s first set back since he admitted to sexual misconduct, and build on my dislike of inaccurate and misleading reporting from last episode. Plus, at the end of the episode, check out a preliminary mix from the upcoming Dead Weight Citizens Brigade album!